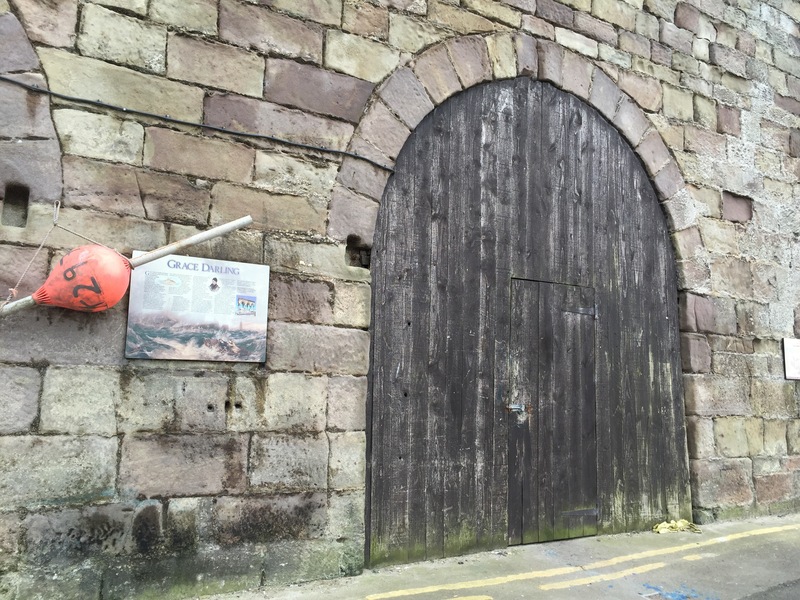 Northumberland Holiday: Day 7 – This is the end…almost literally. As it’s the last day of holiday and everyone is insisting they feel ok, we give the kids the vote on what we do for the day. Mistake number 1. I’d personally have liked to go to Alnwick Castle, to see the building, learn about its history, look around the water gardens and eat some cake in the cafe. My eldest liked the sound of this too as some of Harry Potter was filmed here when he was learning to fly his broomstick and was right up his Diagonalley (see what I did there?? ). 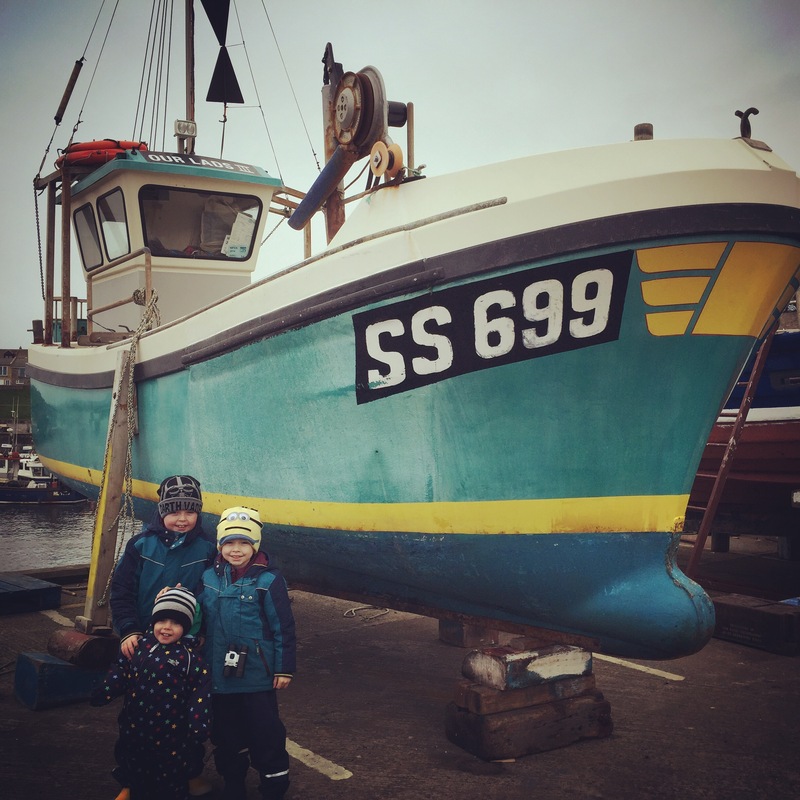 My middle one, however, who is an adrenaline junkie at the age of 6, suggested a boat tour out to the Farne Islands. Now, don’t get me wrong, I did want to do this but on a sunny day with calm seas. 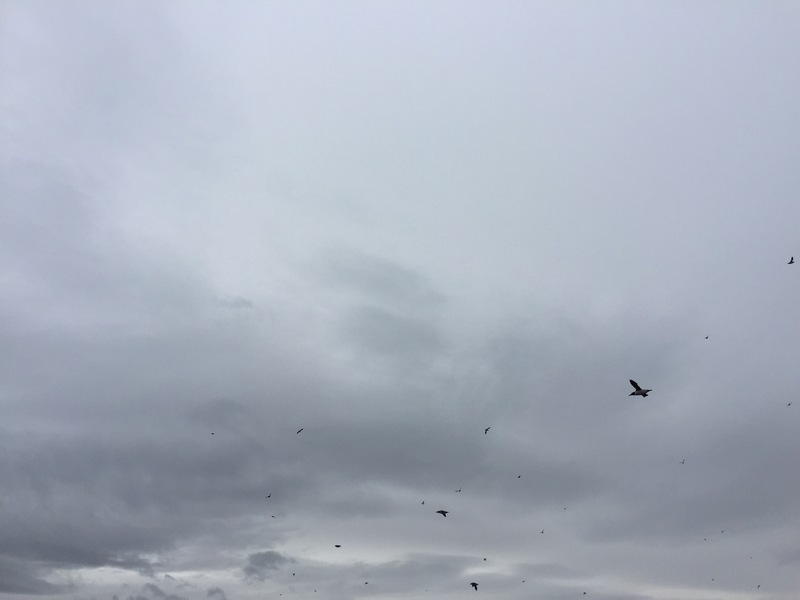 Today was overcast and windy – I was hazarding a guess it wasn’t going to be smooth sailing…. Sadly my husband also wanted to do the boat tour, he’s not really into history and castles whereas I am. Needless to say what won the vote….yes. The boat. Arses. Mistake number 2. We kit ourselves up in waterproof gear and put as many layers of clothing on as we can all muster. It’s a nippy one inland, let alone at sea and I’m already beginning to get nervous. My risk assessment says: DONT BE SO BLOODY STUPID! STAY ON DRY LAND AND EAT CAKE! 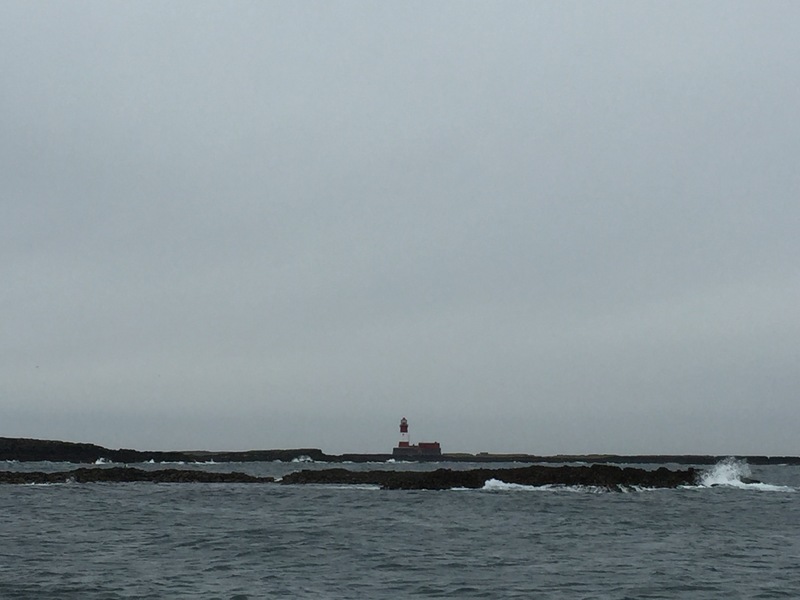 We drive just down the costal road to Seahouses, the Harbour village where the boat tours to the Farne Islands go from. 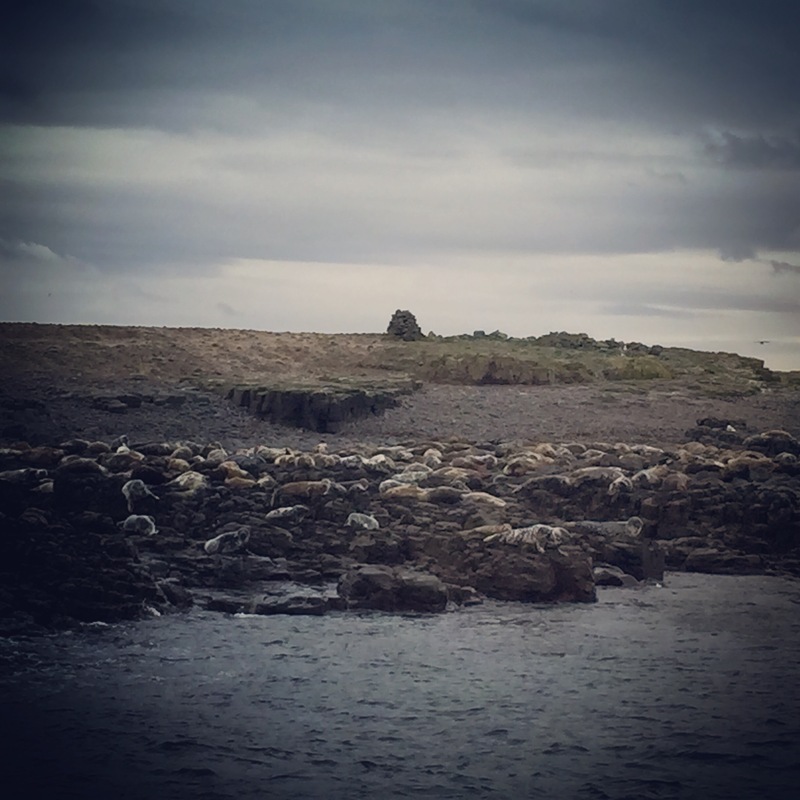 The Farne Islands are a group of islands just off the Northumbrian Coast in the North Sea. 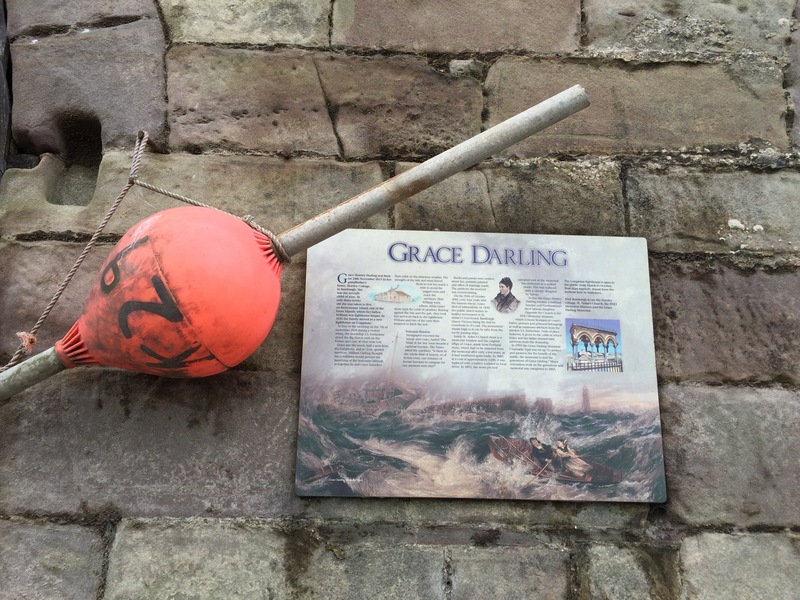 There are between 15-20 islands depending on the tide height and a couple of these have been inhabited over the years, by monks, Saints and lighthouse keepers. Nowadays, the only inhabitants are National Trust employees who help look after the islands. 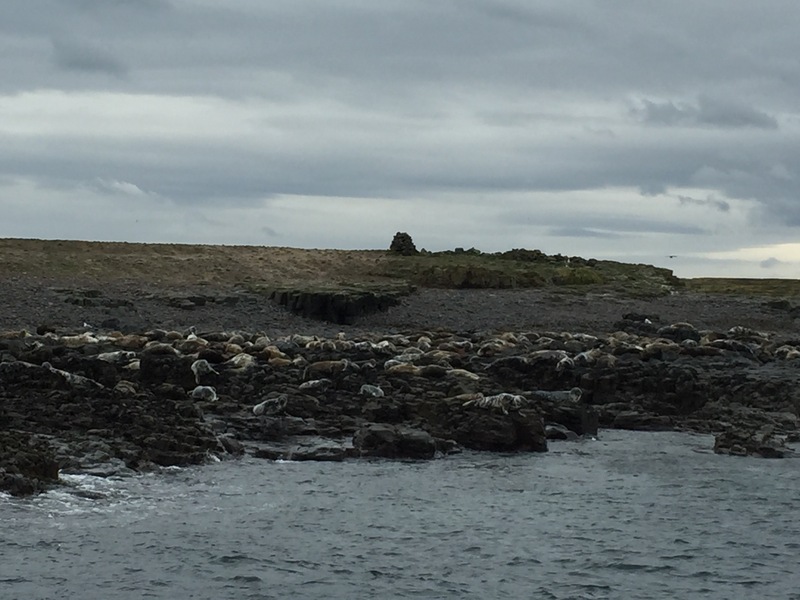 The Farnes are famous for their rich wildlife and are a Mecca for birdwatchers. 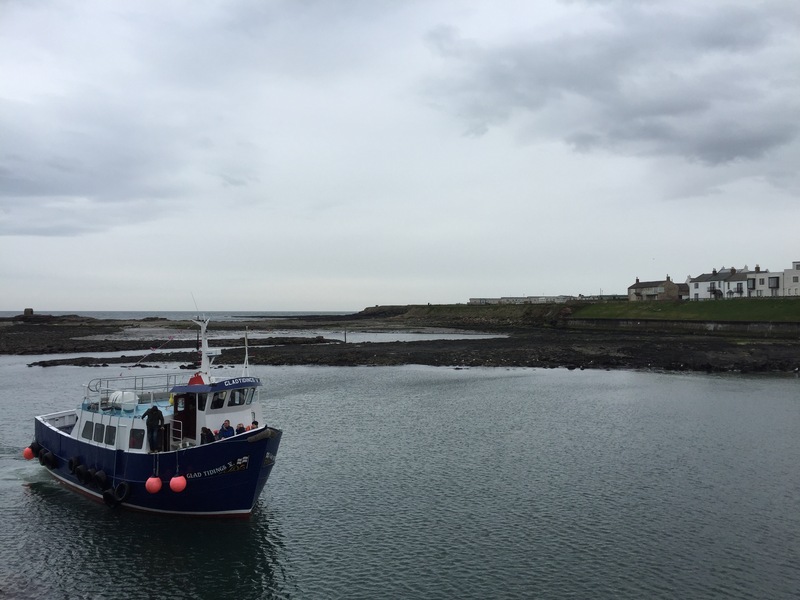 We choose a boat company called Billy Shiels who are the most renouned tour company in Seahouses. The booking booth isn’t busy (should’ve seen that as a bad omen from the off….) and the lady suggests that, as it’s cold and we have kids, a 1.5hr tour around the islands is plentiful. 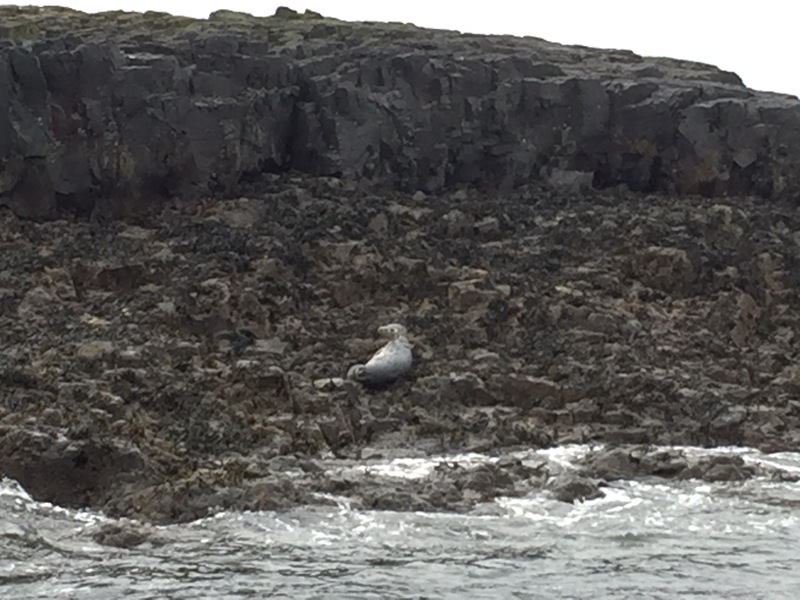 You can also do a 2.5hr one which allows you to land on one of the Farne Islands, but you have to pay a National Trust entry fee to go onto the island. It was cold and windy and the boat she suggested was the biggest one with a ‘toilet’ (a plastic potty) on board so the most suitable for a family with young children. We book on and then we head up to a local pub for sanctuary, overlooking the Harbour, to wait for our boat as we have an hour before it’s due to leave. We just stop for a drink but check the menu out and decide what we would all like to eat when we get back from the boat trip. We’ve not made it into any pubs the whole holiday (sad times) as people have been poorly so we can’t wait to have a nice warm pub meal after our boat trip. We head down to the Harbour about 1:20 and await our boat. 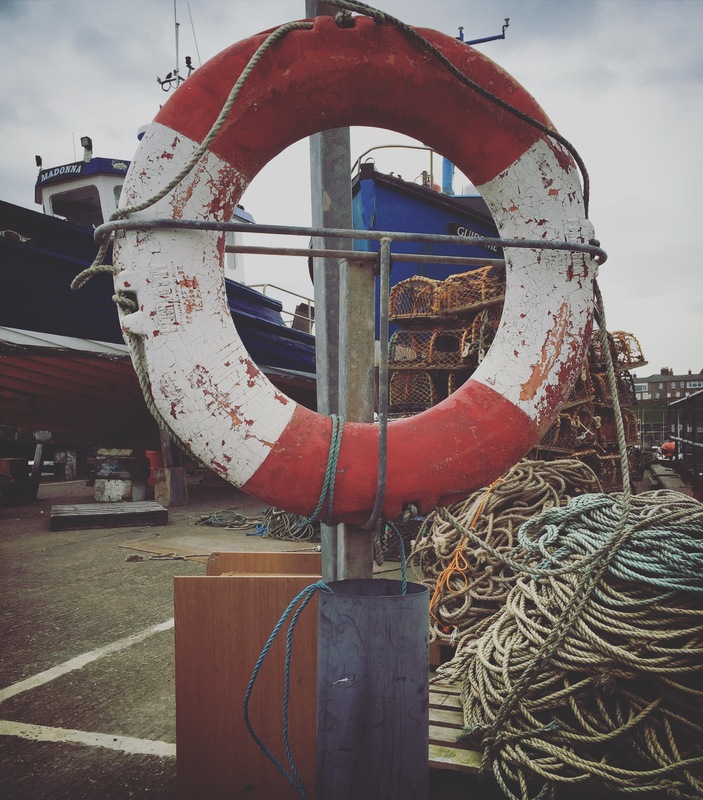 We see it coming back in to the Harbour full of families and kids and I reassure myself that if they’ve all been out, it couldn’t be that bad. My dad asks a lady how it was as she walks by and she said, “not too bad actually, a bit choppy but the wind is only just getting up now…” Do what?! Only just getting up now?! We are buggered I tell you. And then I see a mum and dad with 2 young children (about 4 years old) and the two kids are crying and one of them is ghostly white and throwing up next to the Harbour wall. If any bad omens were ever sent, I think I saw them. Sadly my Husband didn’t and insisted I was being a worrier as usual and onto the boat we went. Mistake number 3. On the boat, we choose to sit outside so we could take some photos and the kids wanted to sit there. The captain on our boat told us there were two life rafts on board which could hold 100 people each and that there were life jackets in the middle of the boat. I’ve clocked both of these things already as we get on board. 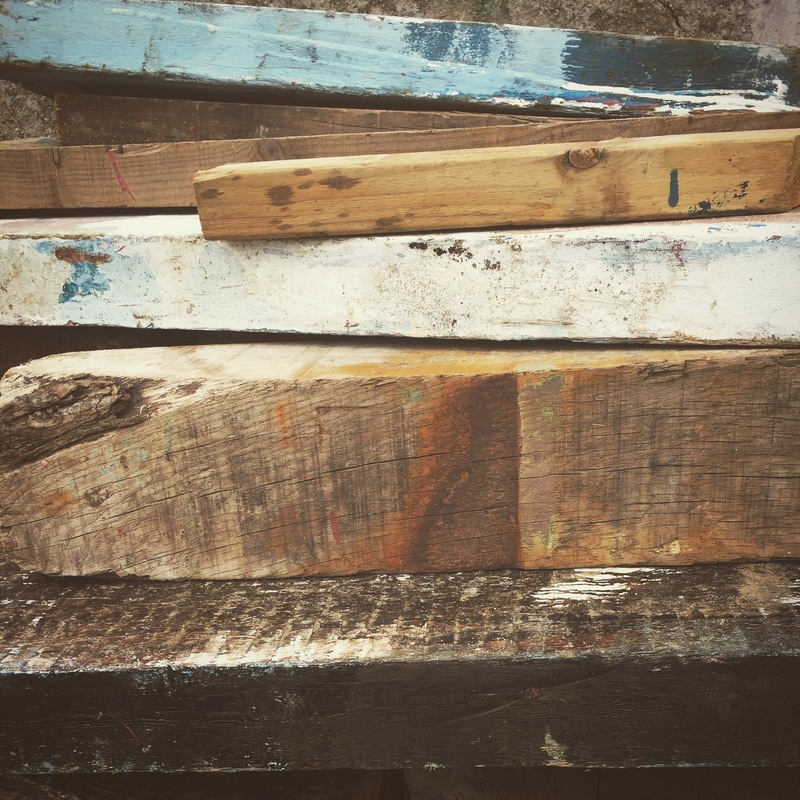 Not that I’m panicking…. 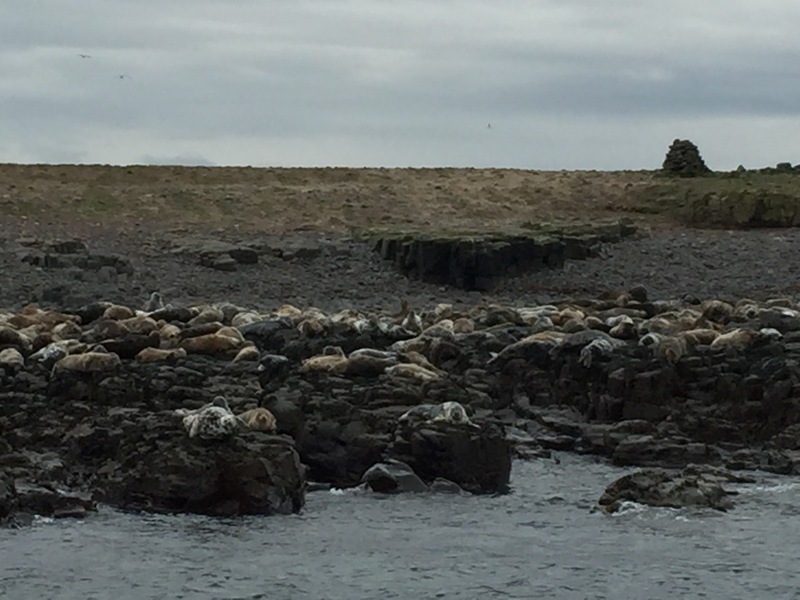 The captain told us we would see Seals, Guillimots, Puffins, Shag (cue childish giggles and kids shouting out “Shag?! That’s a funny word! Shag! Haha!” – the innocence) and many other birds. I was most excited about seeing the puffins as I’ve never seen one in the wild. The boat ride out to the islands takes about 30 minutes and it’s a little choppy but nothing too awful. A few big waves come and the boat rocks and lurches from one side to the other but only a couple of times and most people find it funny rather than life threatening. Ben however, isn’t too sure…I tend to agree. We are told to stay sat down until we get to more sheltered waters. Ominous. 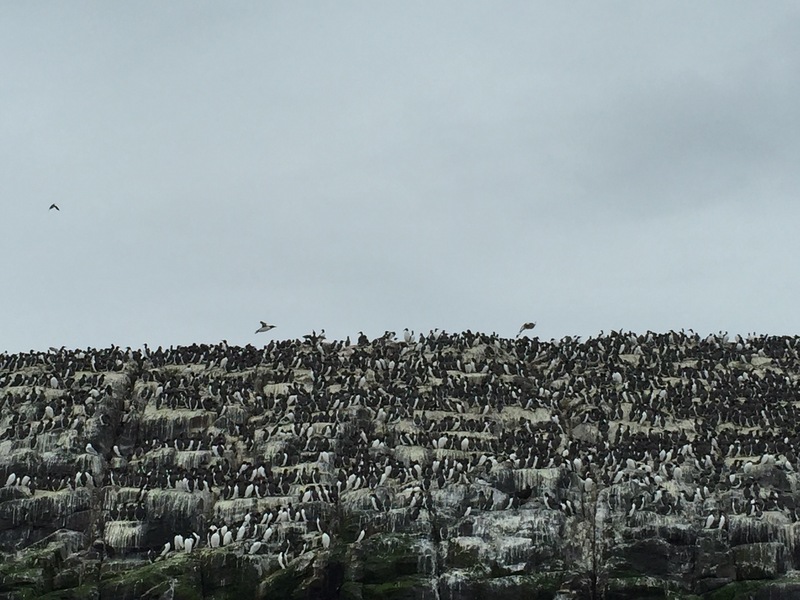 Once we arrive at the islands, we tour around and take in the scenery as well as the wildlife. 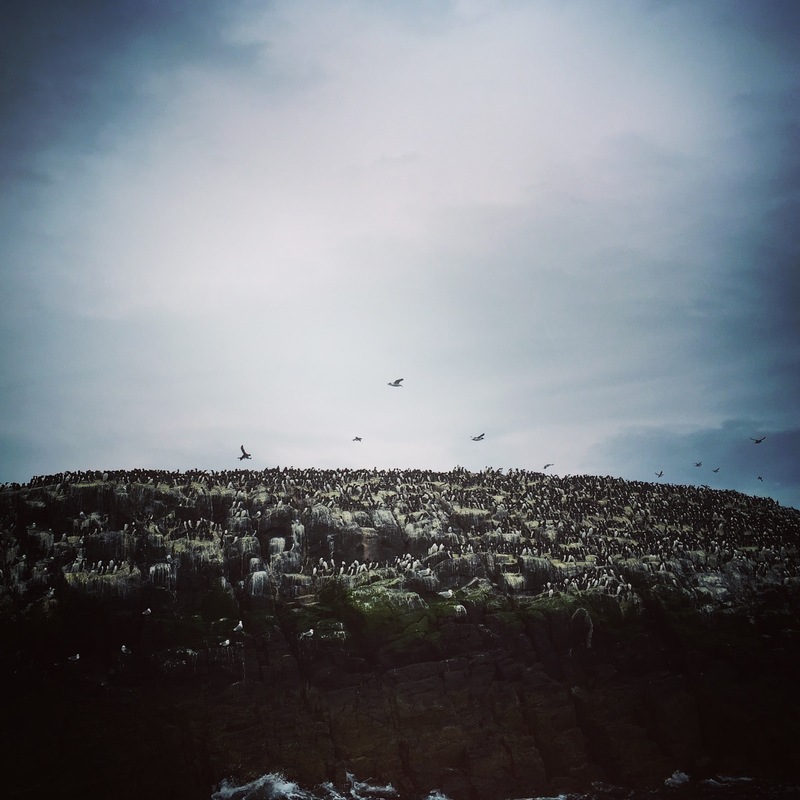 The amount of seals and birds is just staggering and my photos don’t really do it justice but mission accomplished for me as there were puffins everywhere and even flying overhead. They look so funny when they’re flying. Little wings flapping like mad and chubby little bodies zooming through the air. Much how I’d look if I could fly I guess…. Once we had toured around for a while, and avoided having our heads crapped on by numerous low flying birds, it was time for the return journey. The captain said the wind had got up and it would be a little choppy on the way back so if we wanted to sit inside we could. A few people do go in as it’s freezing cold too and my mum goes in with my eldest and my middle one. I stay outside with a firm hold on Ben and wrap him in a blanket. 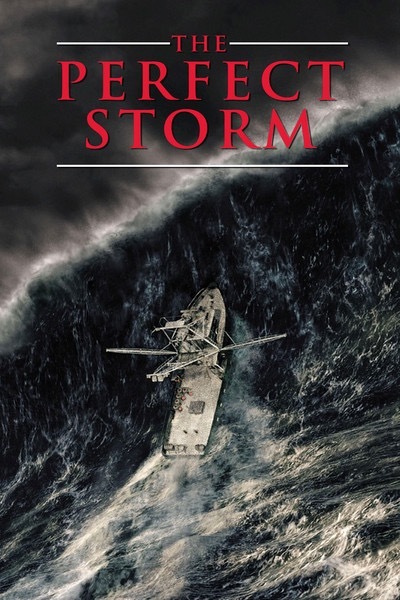 The boat begins to roll and get knocked by larger waves. All you can see from the boat is sea, sky, sea, sky and it’s getting more vicious. 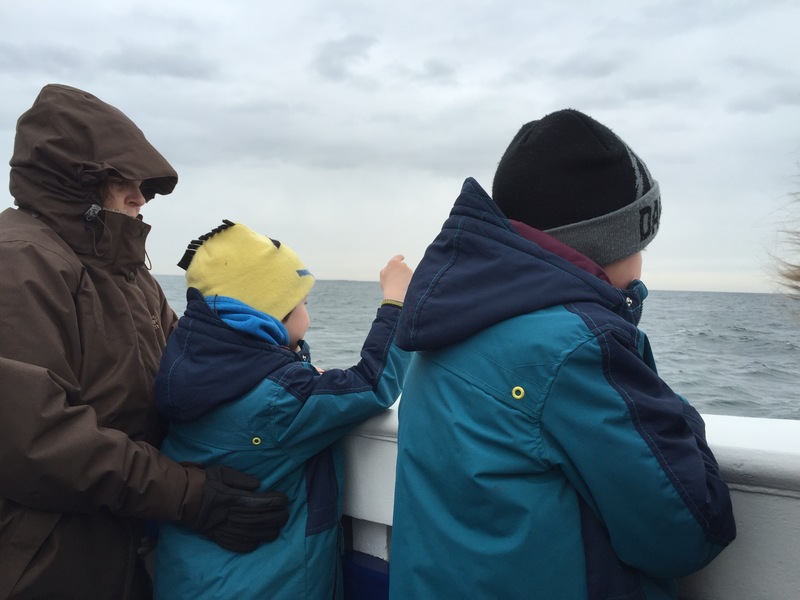 After 10 minutes, and a huge wave smashing into the boat covering us all in sea water, the captain comes on the tannoy and suggests all of us head inside – but especially children. I can see we are still ages away from land and panic begins to set in. I go indoors and join my mum and the two older boys. My mum doesn’t look good. She is white/grey and says she doesn’t feel well. The boat is still tipping and I can see she isn’t well. I ask the guy helping on the boat to open the gate for mum to go down the stairs to the toilet. She goes down and stays down there until the boat docks in the Harbour. 20 whole minutes. After some huge waves battering us, the captain demanding the doors at the front of the boat be shut and a few screaming children, we reach the Harbour and my dad retrieves my mum from below deck. She looks awful and can hardly walk. We later discover it is a mixture of flu and seasickness. 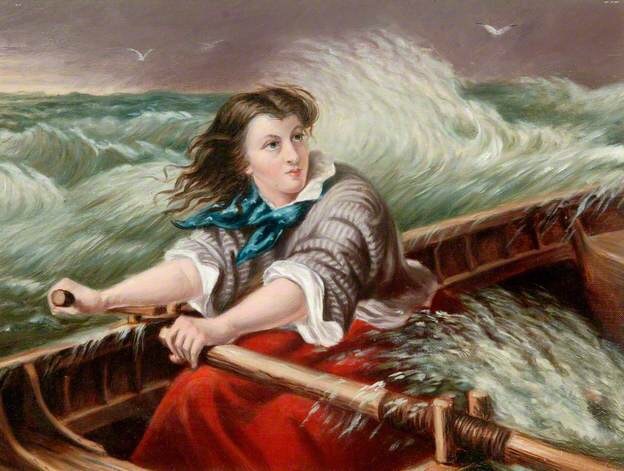 The captain of the boat also declares the wind “a nightmare wind, even by my standards. It was getting too bad out there – no more boat trips will be running today…” As he shakes his head in worry. And sure enough, all the booming booths are shut as we arrive back at the Harbour. Unsafe to sail. We walk back to the car and get my mum in and take her home. No pub lunch after all but I’m glad to be back on dry land and greatful for a mere cup of tea to pass my lips, let alone a pub lunch. Oh dear. 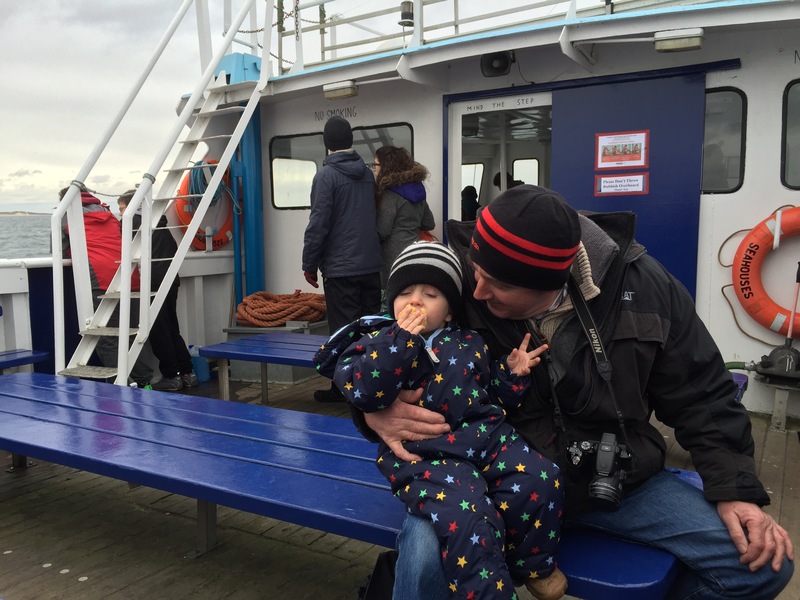 I’m sure your children will talk about this boat trip for years to come! Your mum however, may never forgive your husband for forcing her to endure such torture, and having to pay money for it, too! You are cordially invited to join us on our floating gin palace in Greece, sans les enfants, in order for you to discover your hidden love of boats, it’s not that bad really! We have plenty of ouzo when the gin runs out. Oh my good lord!!! That is bad….so glad you landed back on dry land safely.